07 Dec 2018 / 19:03 H.
PETALING JAYA: Astro Malaysia Holdings Bhd will undertake a voluntary separation scheme (VSS) to further simplify the organisation, enhance operational efficiency and reduce annual operating expenses. The group said in a statement that the decision to undertake the scheme was made given the challenging overall economic landscape. It said that the media and entertainment industry is currently operating in an environment that is experiencing an unprecedented rate of disruption thus industry players are required to reinvent and adapt swiftly to remain relevant in this new reality. “In an increasingly borderless and digital world, competition is relentless. 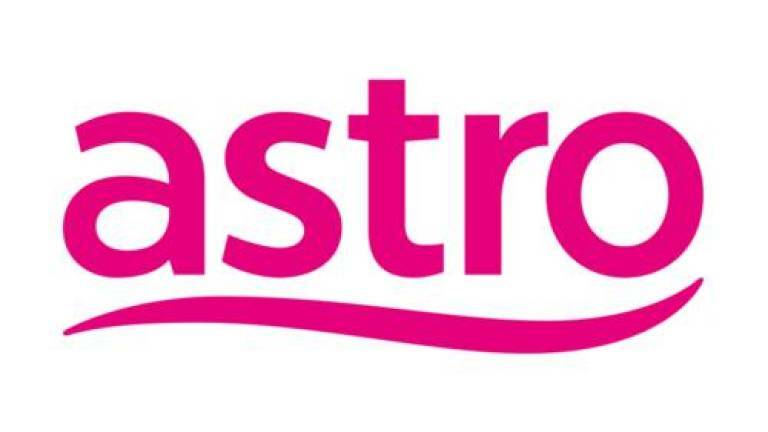 Astro continues to be proactive to reinvigorate the Group in order to strengthen its position in the market and to remain relevant in the years ahead,” said its CEO designate Henry Tan. 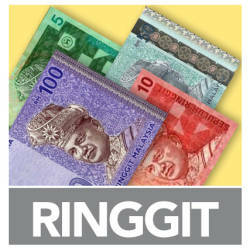 Astro said it will put in place measures to ensure that customer experience will not be impacted by this exercise. It has also put in place a transition programme that will provide support to employees who opt for the VSS including coaching and skills upgrading training programmes.